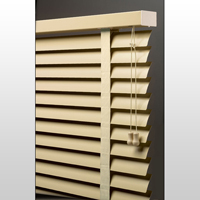 Our Venetian Blinds preserve your privacy and keep just the right amount of light out at any time of day. They're durable and don't require upkeep or lubrication for smooth, hitch-free operation. Pick up a set today and take control of your light.